One of the best things about hiking this time of year is you get to see the woods come back to life literally right before your eyes after a long winter. 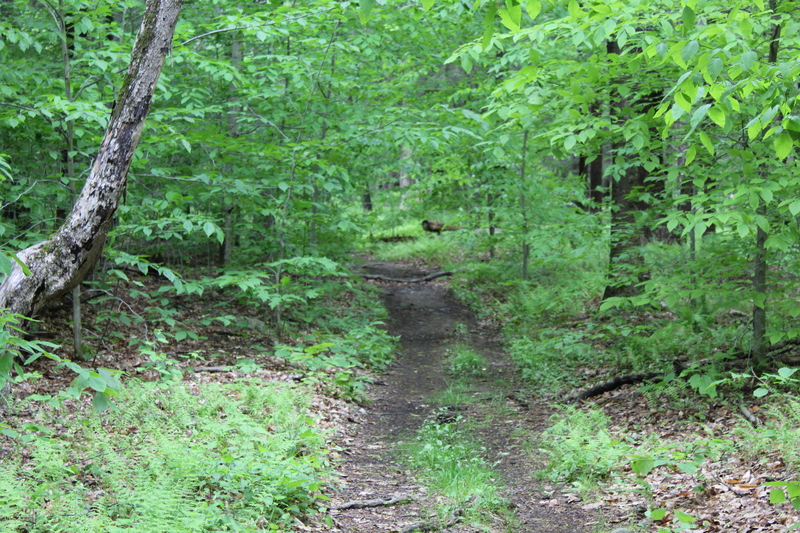 If you are familiar with my blog, you know that I have a 2.7 mile hike in Fahnestock State Park that I enjoying doing when I don’t have much time but have the need to get out on the trail. In the last couple of weeks I have done this hike several times and the change I have witnessed is nothing short of remarkable! This is why I hike!!! When thru hikers go to cross route 301, they will see this sign. A waterfall after almost three inches of rain four days ago. Compare this to other pictures from the hike a couple of weeks ago. What a difference!!!! The AT headed back to Route 301. This entry was posted in Uncategorized and tagged Appalachian Trail, Fahnestock State Park, Hiking, Hudson Valley Hikes, hudson valley ny, Inner Peace, meditation, Nhat hanh, peace, Photography, tranquility, walking as meditation, wilderness photography on May 17, 2017 by The Zen Hiker.